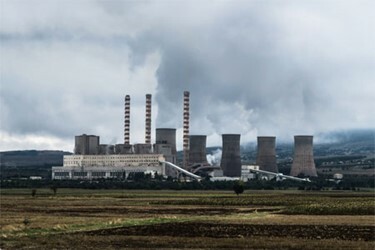 Coal-fired power plants generate coal fines and coal ash from a number of sources, including coal combustion residuals (CCR), particularly fly and bottom ash from coal furnaces, and coal pile runoff during rain events. In support of an industry-wide effort to reduce, improve, and remove coal ash ponds, a variety of technologies have been tested and employed. Read the full application note to learn more.